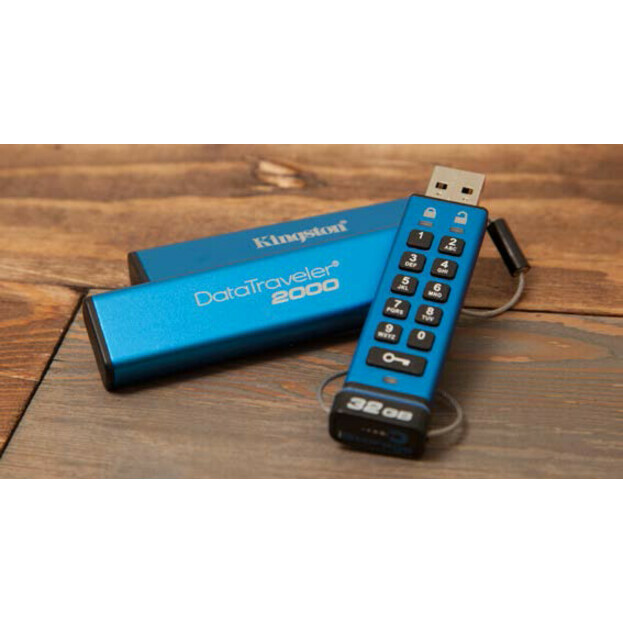 Fountain Valley, CA - January 6, 2016 - Kingston Digital, Inc., the Flash memory affiliate of Kingston Technology Company, Inc., the independent world leader in memory products, today announced the release of DataTraveler® 2000 encrypted USB Flash drive. 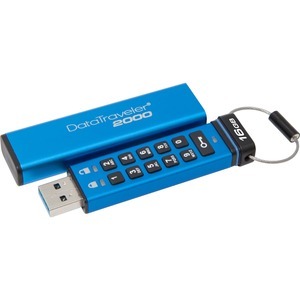 DataTraveler 2000 offers hardware encryption and PIN protection with access through an onboard alphanumeric keypad. It will ship later in Q1. 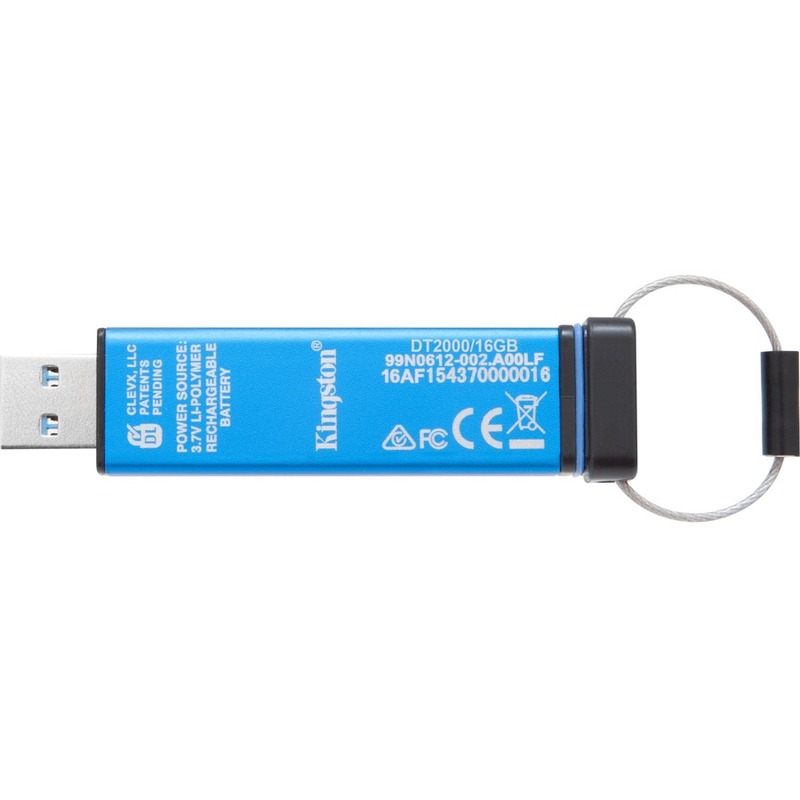 It is designed for global security IT professionals, small-to-medium businesses and corporate end users who require electronic data protection. 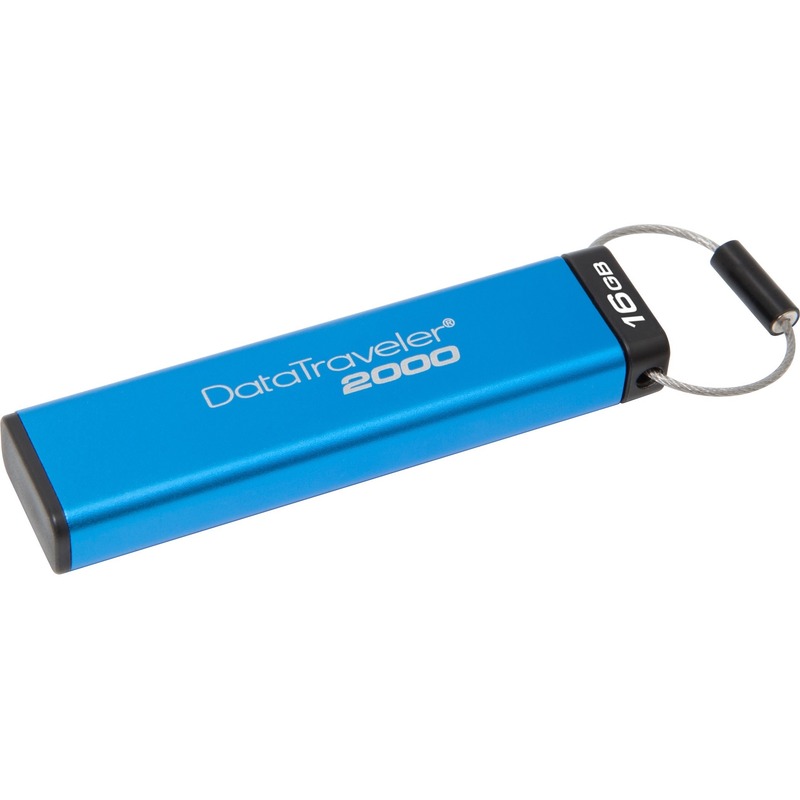 DataTraveler 2000 is easily deployable in a work environment where multiple devices and operating systems are in use as the drive is OS independent and features hardware-based, full disk AES 256-bit data encryption in XTS mode. Encryption is done on the drive and no software or hardware drivers are needed. DataTraveler 2000's alphanumeric keypad allows users to lock the drive with a word or number combination for easy-to-use PIN protection. 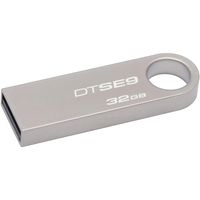 For additional security, its auto-lock feature is activated when the drive is removed from the host device and the encryption key and password are deleted after 10 invalid login attempts to thwart brute force intrusions. 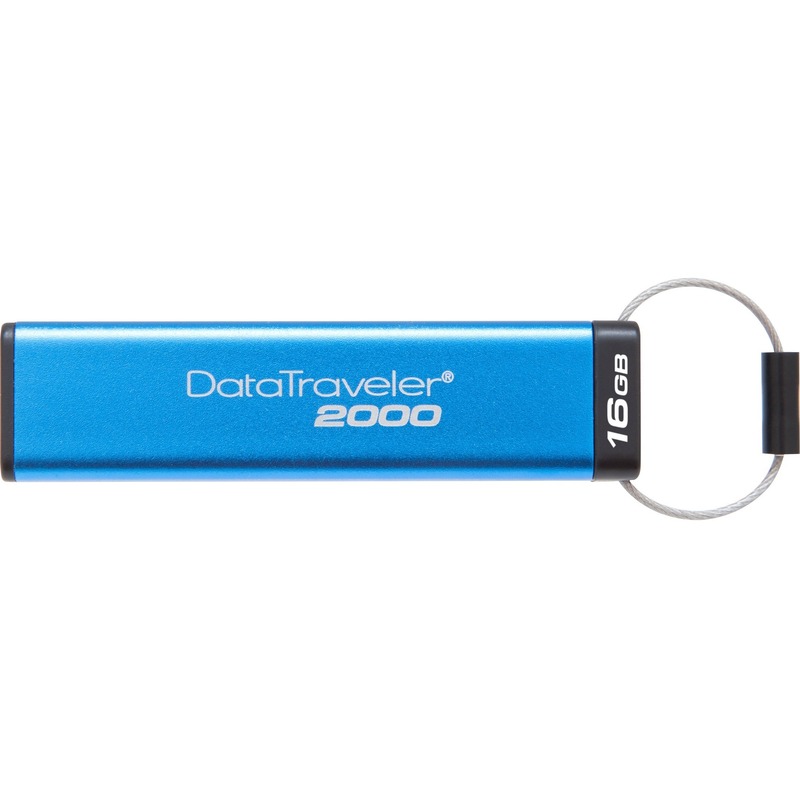 DataTraveler 2000 is built with durability in mind as an aluminum cover protects the drive from everyday elements such as water and dust.